What does it mean for a DSLR camera to be described as "body-only"? I found one advertised for sale that was described as such, and I don't know if I'll need to add a lens. I assume that it means either that the camera is used without attaching an external lens, or that the camera is sold without a lens but and will need to have one added. If it needs no additional lens, like a regular digital camera, what is its focal length likely to be? A body can capture an image without a lens, but it will most likely be shades of black/grey/white (depending of light source available and shutter speed). No lens = no focal length = no "mm"
The reason why there are 'body-only' cameras are because camera bodies (and lesnes) get upgraded. So, if you have a lens that you really like, you can use it on a new camera body. Also, if a new lens comes out, you can use it on your body. But don't think that any lens with fit and/or work with it. There are different mounts and even same brands have different mounts. While I agree that the Nikon D750 isn't the best camera to start with (considering your question), I'm not going to tell you what you should/shouldn't buy. 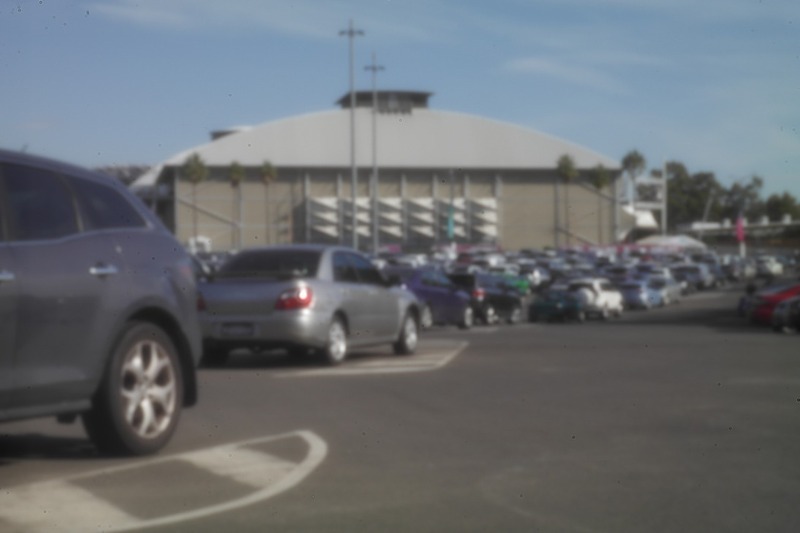 You can actually attempt pinhole photography but it's strongly suggested to purchase a lens. You need a lens. It's probably possible to persuade the camera to expose the sensor without a lens on it, but nothing would be in any sort of focus whatsoever. As an aside, if you're asking this kind of basic question about cameras, I'd question whether a full-frame SLR like the D750 is the right choice. You'll end up spending a lot more on your equipment (potentially 3x as much) for a relatively small change in the abilities of the system. Yes, it's possible to capture some kind of images without a lens, but it's not useful. It's like a bike without tires. It's possible to use it to transport yourself some distance, but it's not anything that you would call riding a bike. a 50mm f/1.8 prime lens, often called "nifty fifty" because for technical reasons it is a very simple lens design that can be made very cheaply while still providing great quality. As a prime lens it has no zoom, but makes up for it with its large aperture that shines in low light conditions. It can be found used for under $100. an 18-55mm kit lens - "kit lens" means it's one that is usually sold with a body, which means it's produced in very high numbers and gives good value for its (low) price. Unfortunately, full frame cameras like the D570 need FX lenses, and there aren't any really cheap FX kit lenses. I'm gonna agree with all the answers before. Technicly it's possible to capture images without a lens but they're gonna be so blurry cause you can't control how to light hits the sensor. My addition to the previous answers here is that you should not even try to take a picture without a lens installed. If you do so, the sensor will be exposed to any kind of dirt or dust that might be in the atmosphere. As a result, once you finally get the lens, you might not be able to get nice images. The solution here is simple, you just clean the sensor, but I assume that as a beginner you don't know how to do it, and damaging the sensor is the last thing that you want to happen to your camera. Not the answer you're looking for? Browse other questions tagged lens dslr body or ask your own question. How does a spherical lens differ from an aspherical lens? How do lens collars work?